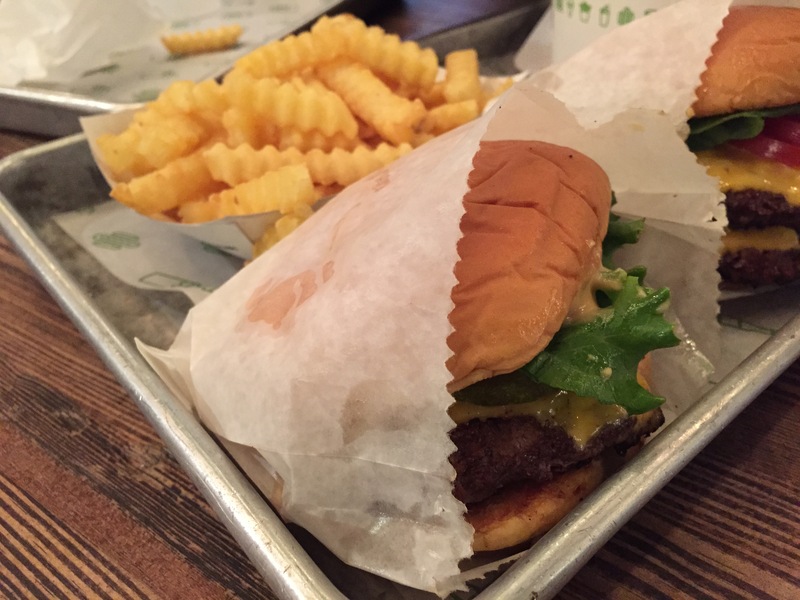 My husband and I try to get to NYC every year and after years of crossing off big hitters from our list of restaurants we finally indulged in Shake Shack for lunch. Let’s just say we were disappointed we didn’t have more time in our schedule to go back. It was that tasty! Crinkle cut fries perfectly salted, a delicious cheeseburger (single or double) and the biggest mistake was not ordering wine and/or a concrete (frozen custard ice cream blended with whatever mix-in you desire). Next time! 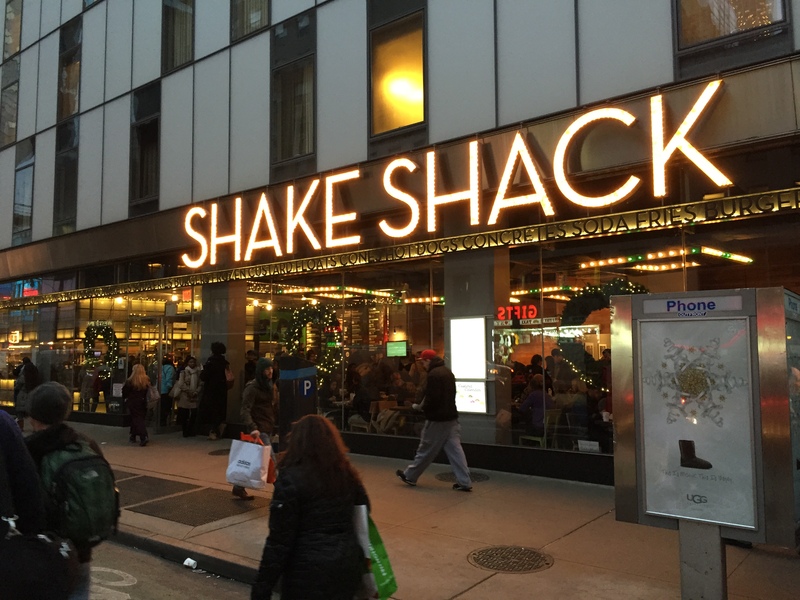 With 14 locations in New York alone, it’s not hard to find one close by. I guarantee there will be a line out the door but it moves fast.